Want some bingo with your sauerkraut? What's better than a night out enjoying German food and beer? German Bingo - of course! Brotzeit is a German Beer Bar and Restaurant that you can find in Joondalup, Perth and Baldivis. For me, all anyone has to say is 'pork belly' and I'd be there but the Brotzeit team are providing a bit of extra fun to go with their tasty dishes. My husband and I went along to the Joondalup restaurant to see what it was all about. Not a lot was going on inside Lakeside Joondalup Shopping City, where the restaurant is located, as all the shops were closed, so I was pleasantly surprised when we got closer to Brotzeit, and there was a bit of a buzz about the place. Inside, we ordered drinks and Gunter, the German Bingo host, welcomed everyone and made sure we all had bingo cards and textas to mark off our numbers. He kept the mood light and fun, even managing to get a smirk or two out of my usually hard to break husband. In between Gunter's jokes, games and oh yeah, some number calling, we were able to enjoy some drinks and food. Brotzeit has all the German favourites. We had a share platter and enjoyed everything on it especially the fried camembert, yum! 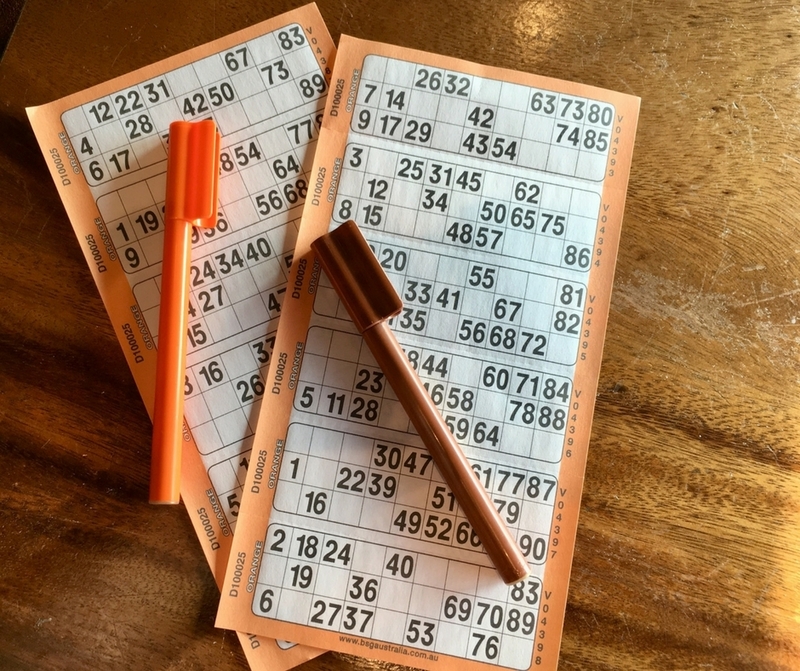 We never called out 'bingo' but had ourselves a nice little night out. 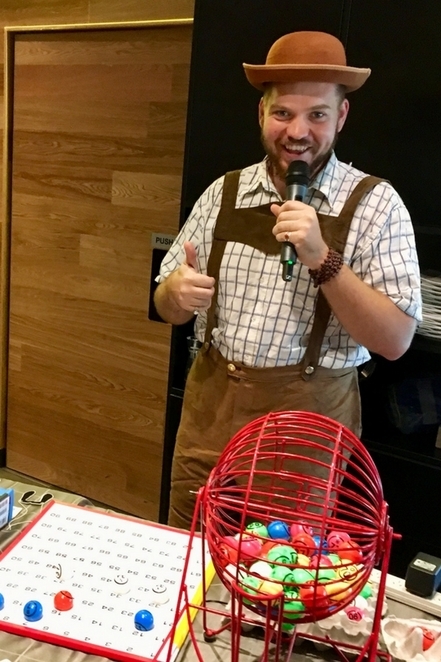 German Bingo is held once a month at Brotzeit at Perth CBD and Joondalup, starting at 6pm and 5pm at Baldivis.